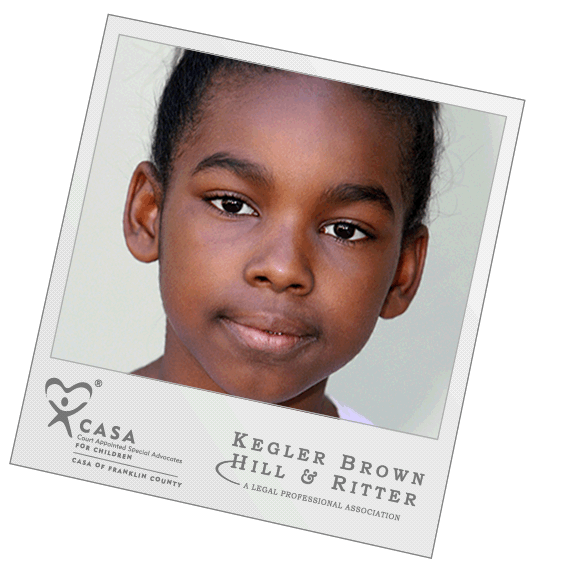 @KeglerBrown is partnering w CASA Franklin County to help 3,300 children this holiday. 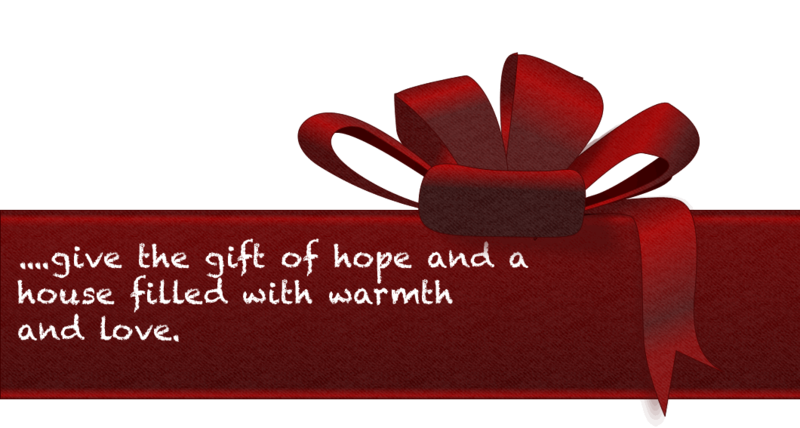 Click to support. 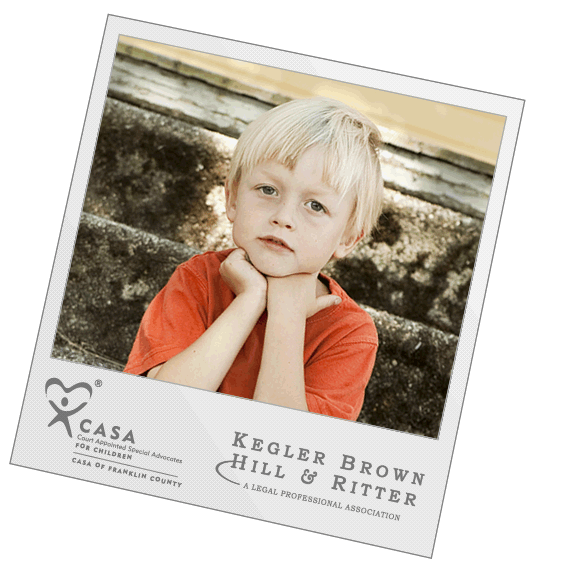 CASA recruits, screens, trains and supports community volunteers to advocate for the best interests of abused and neglected children caught in the Franklin County court system. 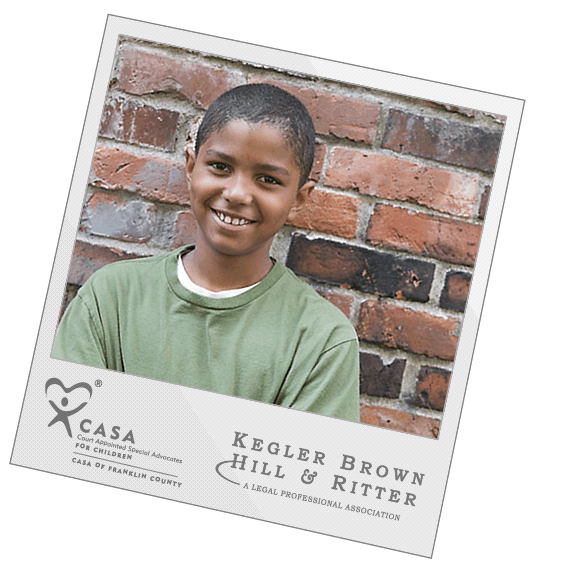 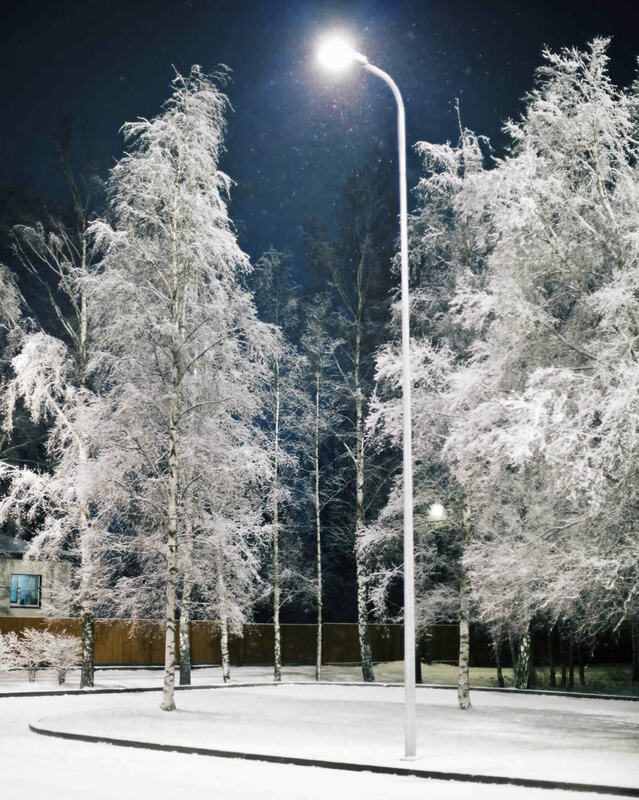 Each year as part of its holiday giving initiative, Kegler Brown chooses a local charitable partner as a means to give back to the community we call home. 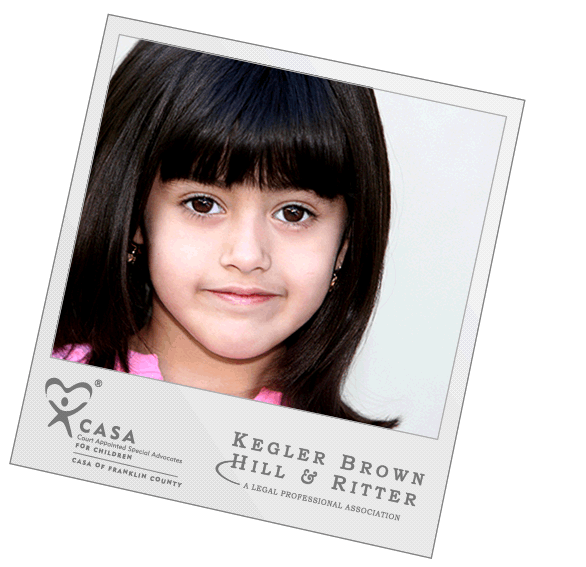 We are honored to partner with CASA Franklin County in 2010.